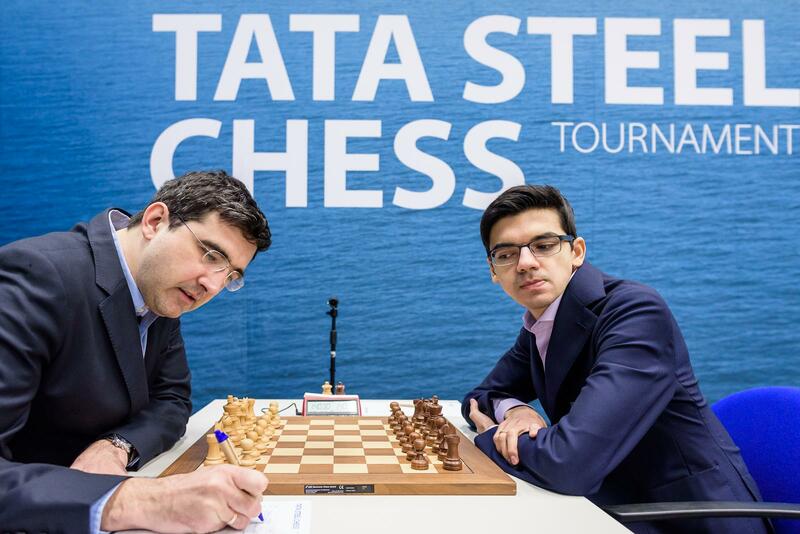 Former World Chess Champion, Vladimir Kramnik (RUS, 2777) announced his retirement after Tata Steel Masters 2019 tournament, where he participated. 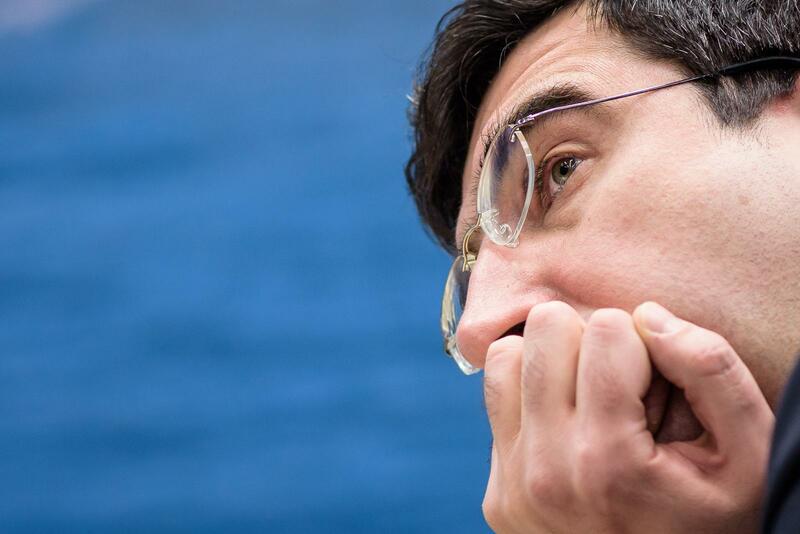 Kramnik explained that he has already decided to finish his professional chess career a couple of months ago, but announced it publicly after having played his last tournament. 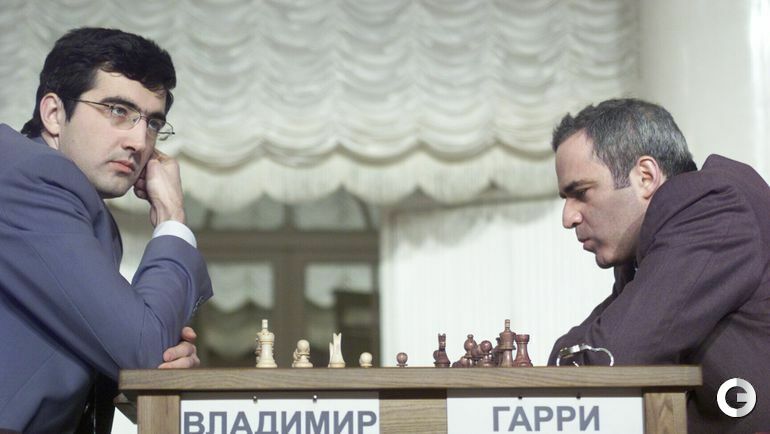 Vladimir Kramnik got the title of the Classical World Chess Champion after defeating Garry Kasparov in the Match organised in London in 2000, with result 8.5-6.5 without a lost game in the match. He hold this title in period from 2000 till 2007 when he lost from Anand who dethroned him after the reunification match in 2016. From 1990 until 2019, Vladimir Kramnik has participated many high leveled professional and elite chess tournaments, and had been a Winner of many of them, such as: World Youth (U18) Chess Championship 1991, PCA Intel Grand Prix 1994, Dortmund (classical) (1995, 1996, 1997, 1998, 2000, 2001, 2006, 2009, 2011)), Tilburg (Classical) 1997, Wijk aan Zee 1998, Linares (2000, 2003, 2004), Tal Memorial (2007, 2009), President’s Cup in Baku (2010), London Chess Classic (2011), Chess World Cup in 2013 etc. Besides his individual chess career, Vladimir Kramnik has won three team gold medals with Russian representation on Chess Olympiads and has won three medals for the individual performance on the Olympiads. One on them was gold medal at Turin Olympiad 2006, when Kramnik achieved overall best performance with score of 7 points out of 10 played games. Kramnik’s contribution for chess was unquestionable. He has significantly shaped opening theory in chess by inventing various ideas in countless number of variations. He revived the Catalan opening, with results with the white pieces against the King’s Indian defense made Kasparov to drop this opening from his repertoire, caused it to disappear from top-level play from many years, and his usage of the Berlin Defence in his match against Kasparov in 2000 led to a massive increase in popularity of this opening. 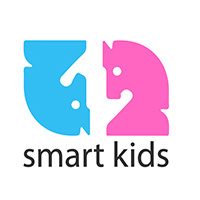 Kramnik was also the coauthor and author of many chess books, and with his announcement of retirement he pointed intention to focus on projects he was developing during the last months, especially in the field of chess for children and education.